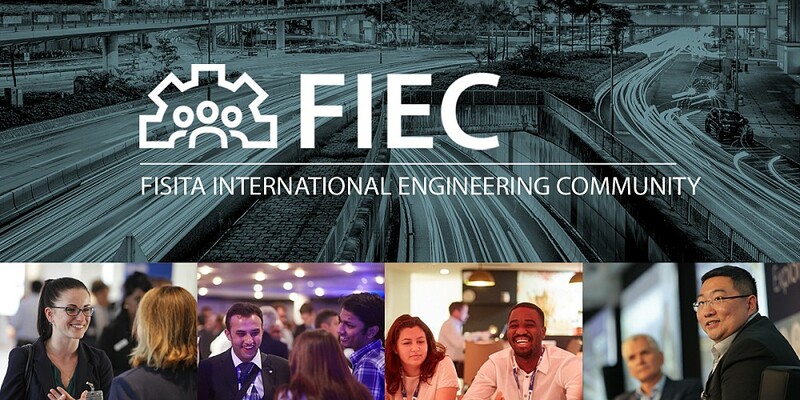 FISITA, the international membership organisation for the automotive and mobility systems engineering profession, today launches the FISITA International Engineering Community (FIEC). A major innovation within FIEC is the interactive jobs site, featuring over 150 live vacancies at launch and internships from FISITA Corporate Members, while a job alerts function allows users to be sent weekly updates based on their search criteria. FISITA CEO Chris Mason said: “We are delighted to launch FIEC, following a two-year development and testing phase, where it became clear that in today’s connected world, the international automotive and mobility systems engineering community requires a platform to connect, engage and share knowledge with our peers around the world.